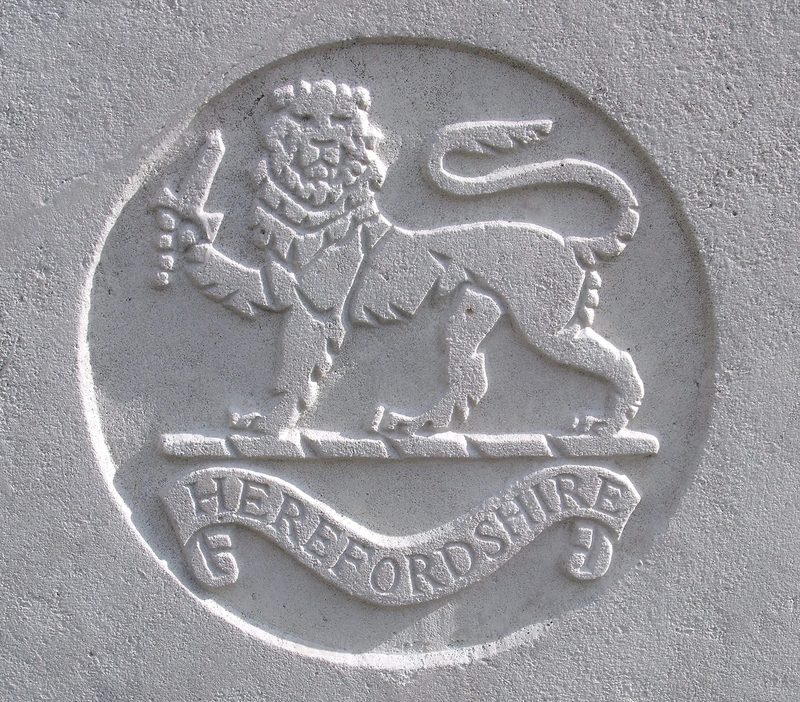 1/1st Bn, The Herefordshire Regiment, 158th Brigade, 53rd Division, E.E.F. Next of Kin: Son of Thomas Barber of Barnards Green. Henry Barber was born at Barnards Green, the son of Thomas Barber. He married Isabella Jones at St Peters Church, Cowleigh on 9th December 1906. He had two children, Beatrice born in 1906 and Mary born two years later. The Cowleigh Parish Magazine reported that he had two brothers Alec and William also served in the armed forces. In September 1916, the magazine reported that Alec had been reported missing and William had been badly wounded for sometime. Henry Barber was killed during a Turkish attack whose objective was to envelop the south of the British line – however British forces, including the Herefords repelled this attack.